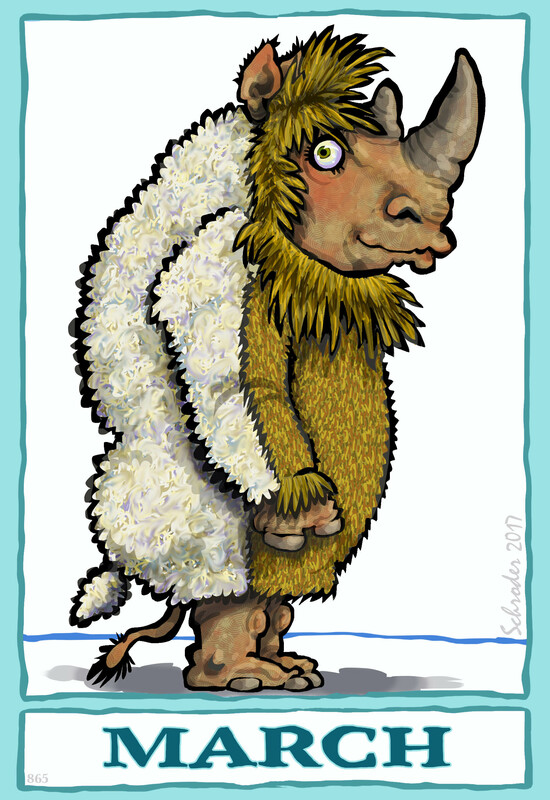 Topical Fashion, yet another Your Inner Rhino area of interest. If it weren’t so stimulating, it would be exhausting. Either way, We Rhinos are on our toes and on the alert.